We switched to Dance Connection because of the variety of classes and hours. We stay because the training is remarkable. - Tara Z. Each year, Dance Connection produces a professional end-of-the year recital production showcasing the hard work of our faculty & students. The show is enhanced with Broadway-style scenery, lighting, sound, and effects. Join us for our 30th year of professional and fun dance training. Since 1989, we’ve been working to re-invent the dance studio experience, while maintaining a tradition of artistry and family-style community. Visit the studio to discover the “Dance Connection Difference”! We are a friendly, inspiring, and encouraging faculty to our students of all ages and abilities. 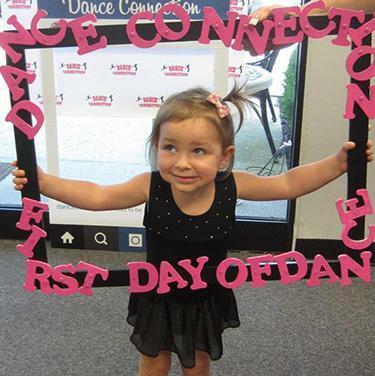 We are dedicated with a commitment to you or your child's love of dance. 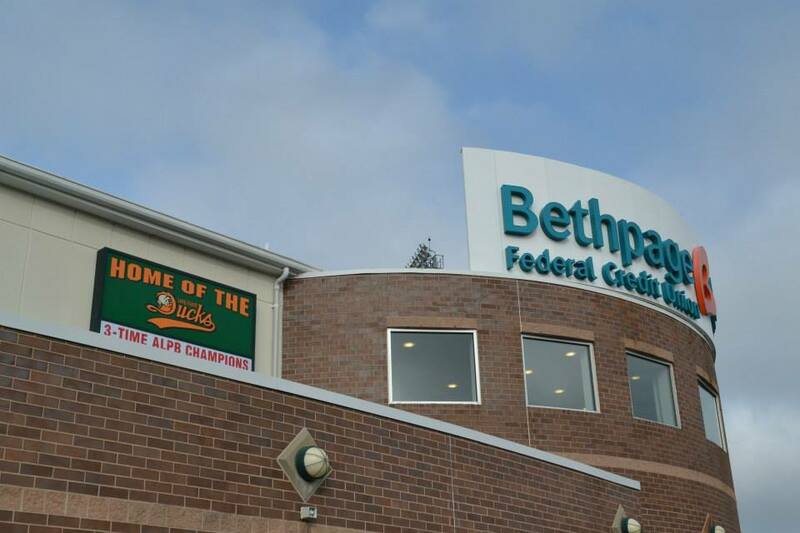 Hear what our students, parents, and alumni have to say! 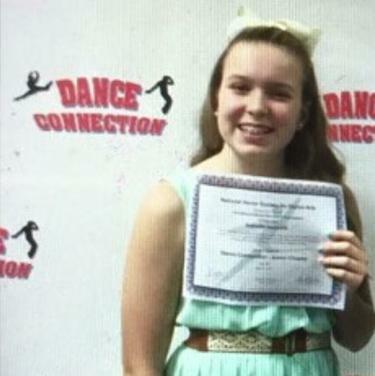 Our family joined Dance Connection about a year and a half ago. 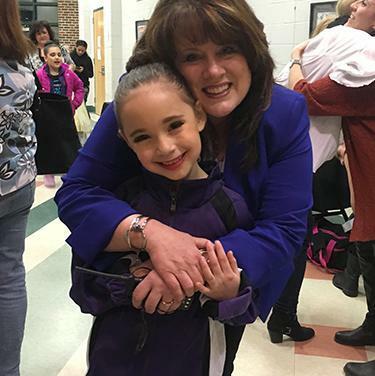 Their dance teachers are truly passionate about what they do and you can see the difference in the level of dancing that they get out of the kids. My daughter is 3 years old and it has not only helped her become more outgoing, but also more disciplined and comfortable on the stage. 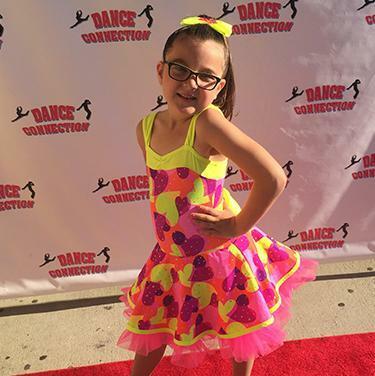 We come back to Dance Connection year after year because they treat my daughter, as well as us, like part of their family. This year my daughter joined Recital Company and even though recital is over she is still dancing these dances everyday. The staff are not only friendly, they treat people like they are part of a family. 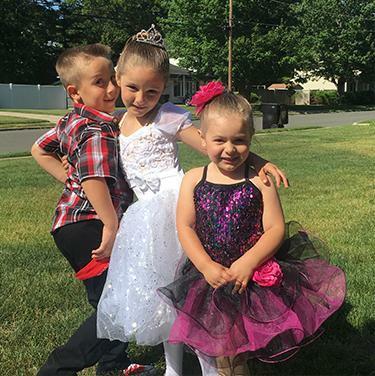 We are entering our fourth year and all three of my kids dance at Dance Connection. The Dance Connection teachers and staff have done more than teach my daughter dance. They have helped mold her into the amazing young lady that she is now. We are so fortunate to have such dedicated teachers and are forever grateful. 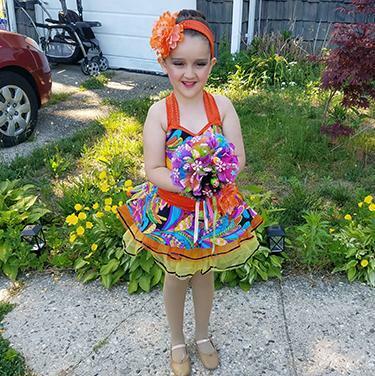 The balance of discipline and the shear joy of dance that permeates the studio is why my daughter attends Dance Connection. 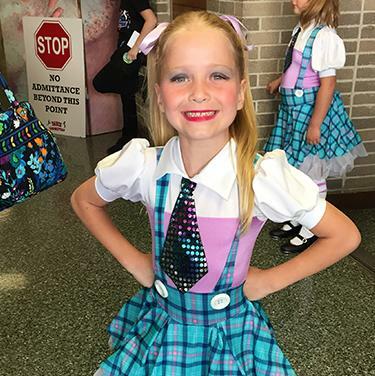 Teachers and fellow students have inspired her to reach for her dreams and strive to dance even better than the day before. 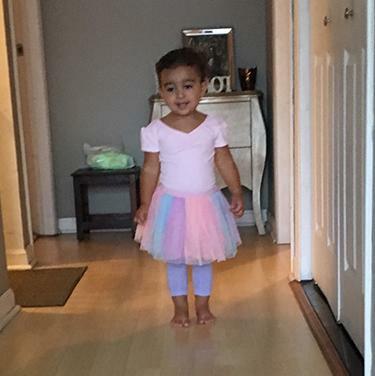 My daughter Anya started at Dance Connection when she was 2. She is now entering her 7th year. We have been traveling an hour each way now twice a week because I feel Anya will get the best dance education there. My daughter is now on the Competition Team and learning more every year, she loves to perform and the studio gives her the opportunity to do what she loves, while helping her to become a wonderful person at the same time. 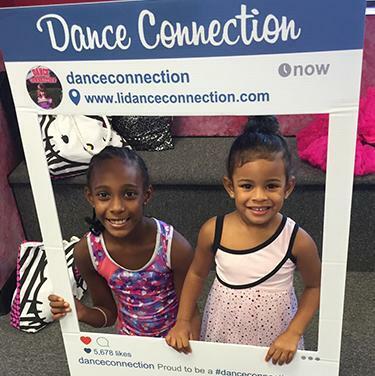 We love Dance Connection! Dance Connection is a family. My daughters both dance here and they love it. From the teachers to assistants to office staff, everyone has been beyond professional, kind, and nurturing. Best place to take dance hands down! I absolutely love the fact that my daughter has made so many friends at dance connection. 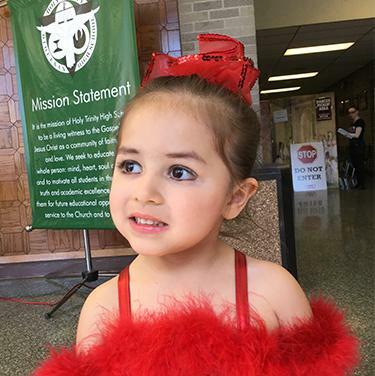 She loves to dance, especially with her friends and the awesome teachers and assistants. I have also met so many great people during her 4yrs there. We love it! Dance Connection has become a family for us. My daughters have been dancing here for a total of 4 years now. We love it. The teachers and staff are so professional and have always been nurturing to my girls. Dance Connection is just amazing! 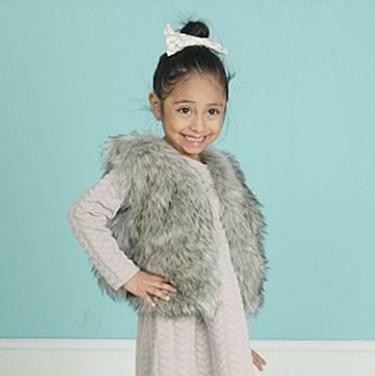 My daughter, Daniela, is 6 years old and loves to dance. She's been to many studios, but I can say that I finally found the best place for her. The teachers are amazing and she enjoys every time she has class. She's learning so much. I used to go to Dance Connection when I was younger and the fact that my daughter Haylee goes there now warms my heart. She absolutely loves the "Terrific Twos" program. It brings such joy to me seeing her happy and enjoying the class every week. 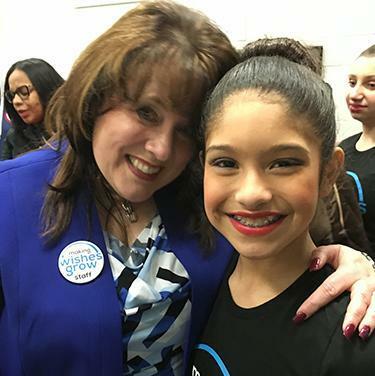 Dance Connection is just that, a connection of love, family, and learning, without judgement and with 100% encouragement from teachers, teacher's assistants and staff. 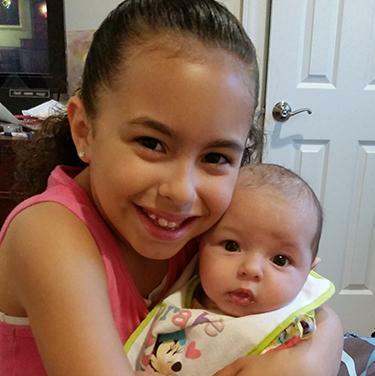 As a single mom, the variety of classes made it easier to accommodate my girls. I signed my daughter up for the Terrific Twos class last fall. Miss Mary is amazing, she kept these kids happy and engaged even at such a young age. 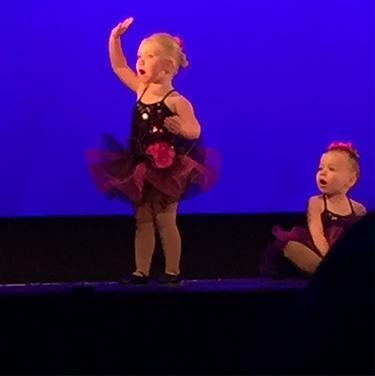 My daughter went from a shy two year old to a dancer with full confidence on recital day in June. 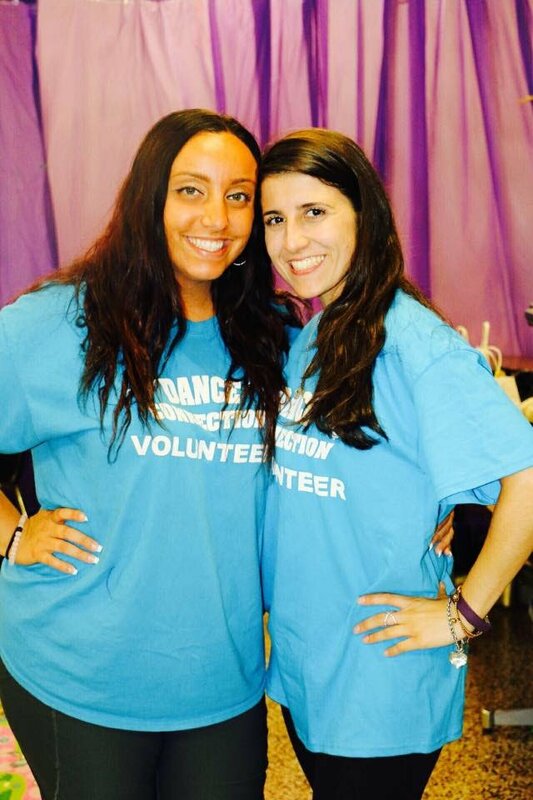 Nyomi has been with Dance Connection for 4 years. As an only child, I wanted her to interact with other kids and find a sport she could fall in love with. 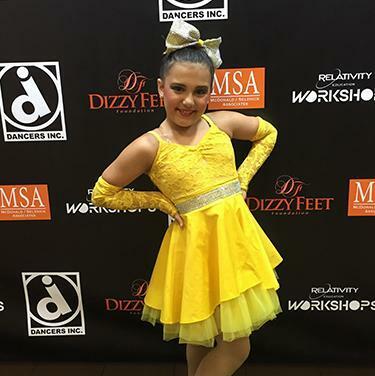 Not only has Dance Connection provided that for her, she has fell in love with the art of dance. 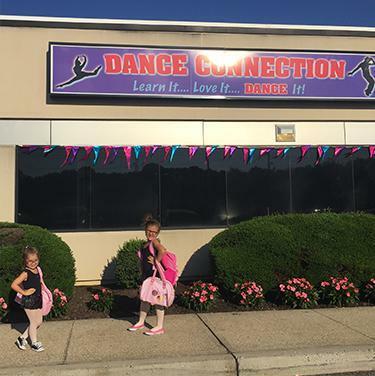 I chose Dance Connection for my two year old little girl because Miss Mary and Miss Melinda are very nice women and I knew my daughter would be treated well.